The Bench to Bedside Initiative (BBI), Hacking Health NYC and our partner healthcare organizations bring you the "Commercializing Life Science - Business Matchmaking" event to gather a diverse group of people from academic research, technology, healthcare/medicine and the business communities to address innovation in healthcare. 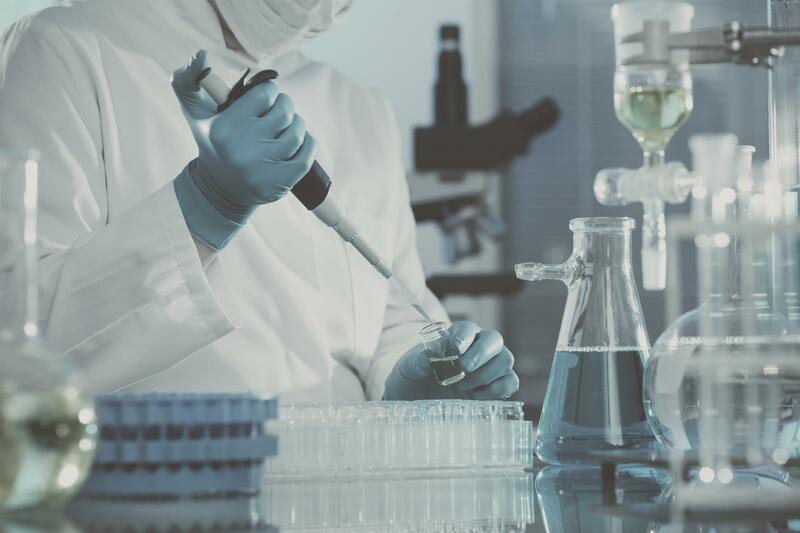 The purpose of the event is to form successful teams—comprised of specialists in business, legal, technology and medical research—who will work with patented life science technologies by BBI members. 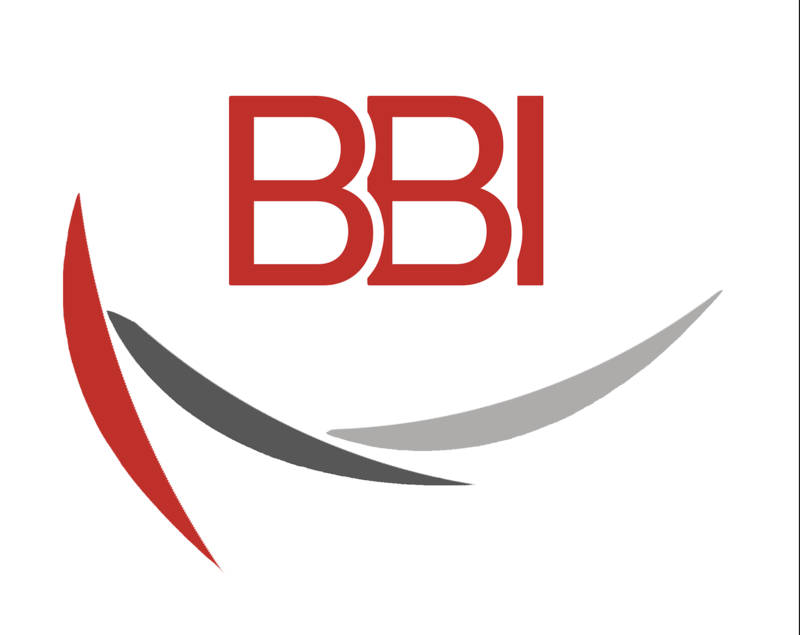 Through this event, you will have the ability to work on a team to develop a business plan, and potentially have access to these technologies from medical universities that BBI unites (see details in "About BBI" section). Ultimately, these teams will form successful business enterprises around these technologies to solve some of the most pressing matters in healthcare. During the event you'll hear from 4 different speakers who will present and lead discussions about their respectful areas: 3D printing, big data, medical devices and clinical decision making in today's healthcare market. You'll meet key decision makers from Sols, Mana Health, Audicus, and Harandi Health and Longevity. These speakers will not only share their expertise in market dynamics and opportunities but will also facilitate productive team up session. BBI builds teams around patented technologies at Weill Cornell Medicine, Memorial Sloan Kettering Cancer Center and Rockefeller University. It began as a graduate student club in 2010 and has resulted in the creation of several seed-funded life sciences startups. Today it unites scientists from these medical universities and professionals in NYC interested in entrepreneurship and/or venture capital in the life sciences. BBI's mission is to provide scientists in the community with the tools needed to translate their ideas into commercial products that will benefit patients. Hacking Health is a global movement active in 30+ cities in Canada, the United States, South America, Europe and Asia. Hacking Health NYC organizes regular cafés, meetups, clinics, and workshops in partnership with local digital health stakeholders. It aims to transform healthcare by connecting healthcare professionals with designers, developers, innovators and entrepreneurs to build realistic, human-centric solutions to front-line healthcare problems with the belief that diverse minds and perspectives fuel innovation. gyro:human is among the first healthcare agencies be born post-ACA implementation. It was conceived specifically to address this evolving landscape. Based on the idea that human relevance should be above all else – we believe it is the critical ingredient in the healthcare marketing space, representing the most fundamental and profound needs there are. Patrick Freuler is the founder and CEO of Audicus, which offers high-tech, affordable hearing devices online. Audicus is the leading e-commerce retailer of hearing aids and has saved consumers more than $25 million to date. Before Audicus, Patrick worked as a private equity healthcare investor at Bain Capital and as a strategy consultant at McKinsey. Patrick holds bachelor’s and master’s degrees in Aerospace Engineering from the Massachusetts Institute of Technology (MIT). Layli Harandi, ND is the founder of Harandi Health& Longevity. Her practice is a primary care provider of Naturopathic Medicine, emphasizing a holistic approach. She is also an entrepreneur developing a health intelligence platform called Livably Me. Livably Me provides nutritional and lifestyle solutions based on scientific research, specialized blood work, environment and genetics. The app will utilize predictive model including real time data through tracking devices, user EMRs and the specialized blood tests. Growing up with a family physician for a father, Chris was exposed to medicine early in life. He went to college on the pre-med track, studying neuroscience and computer science. Just before he was supposed to set off to pursue a PhD in medicine research, he decided to change paths and put his idea into practice. Today Chris is the CEO of Mana Health where their ManaCloud platform supports needs for interoperability and data unification to support efficient deployment of advanced healthcare applications. After 15+ years experience as head of marketing and executive for leading consumer internet startups, today Tara is focused on the use and analysis of data to inform insights and strategy across product, marketing and other functional business areas. Currently, Tara is the Director of Strategy and Insights at SOLS Systems - a leader in the 3D printing space, and a pioneer of custom mass-manufacturing technology enabling the personalization of everyday wearables. First product brings 3D printing to footwear through dynamic, corrective footbeds engineered to change the way the world walks. The 2016 BBI - "Commercializing Life Science " - Business Matchmaking event will take place at Will Cornell Medical Center, which is conveniently located in the heart of NYC. Sign in at the front desk and head up to the 2nd floor to Weill Auditorium (C-200).